Marathon Engineering partners with other professional firms in a wide array of disciplines to deliver a full range of services to our clients. We work with architects, design/build firms, mechanical/electrical engineers, landscape architects, and licensed surveyors, to achieve your project goals. Whether it's a small building addition or a large site plan, we work with you to build your vision. We meet with you to get a full understanding of what you want to accomplish. 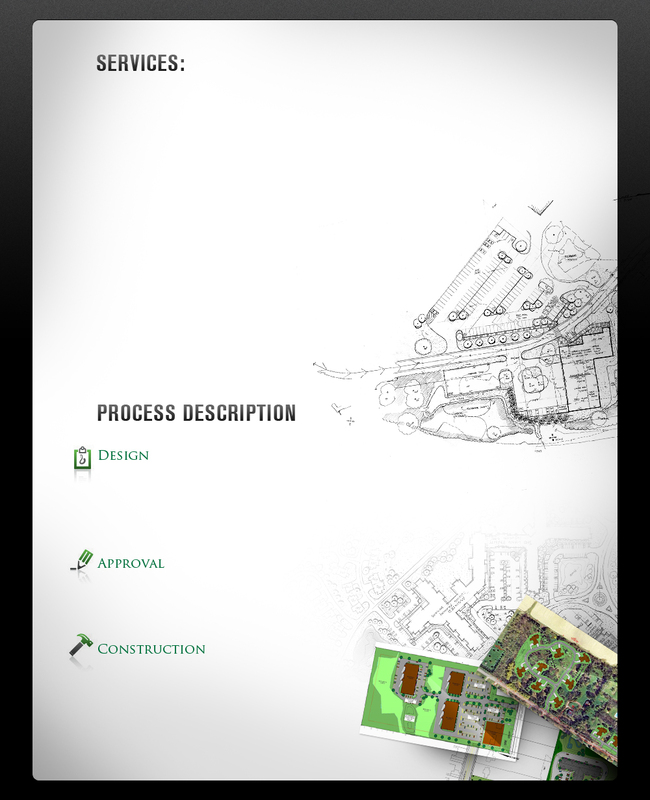 Then we plan our course of action and keep you intimately involved throughout the design and approval process. We use our extensive experience to explain what you can expect, present alternatives to issues that arise during the process, estimate design and construction costs. We will represent you in all phases of the approval process from meetings with utility companies to presentations before the Town Boards. During construction, we assist in all phases of Construction Administration, which can include coordination, daily inspections, Letter of Credit releases, and Stormwater Pollution Prevention Plan Inspections.